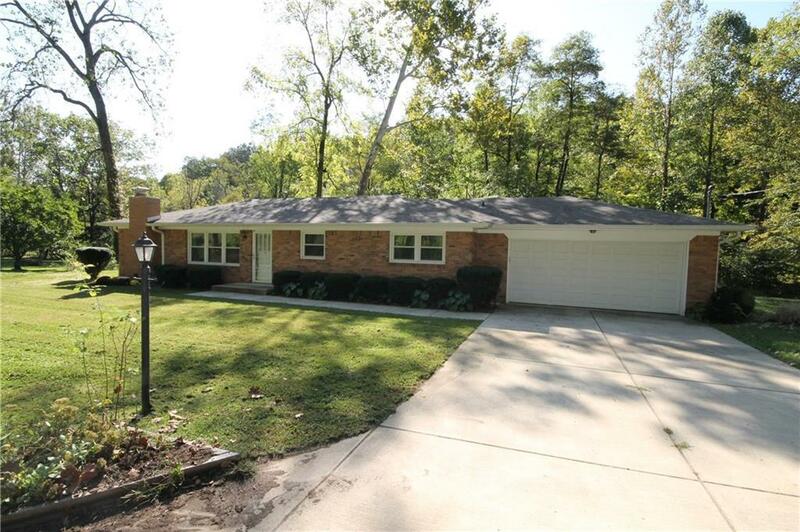 Very Attractive 1-Owner Home. 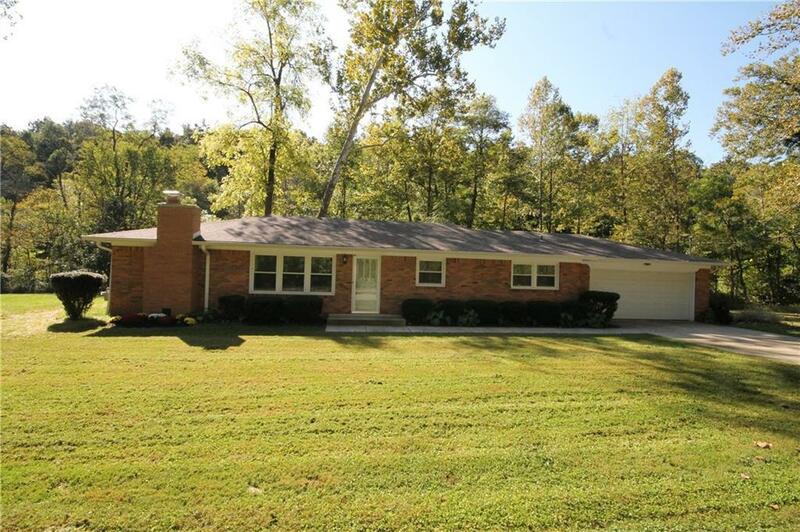 This 3-Bedrooms & 2-Baths Brick Ranch is Situated on 3.36-Well Landscaped Acres in Harrison Township. Several Updates Include: Storm Doors,Gutters and Aluminum Soffit-2016. Thermal Windows-2015. HVAC-2013. Driveway, Walkway, Steps and Water Heater-2011. Second bathroom has a Walk-In Shower that is Wheelchair Accessible. Hardwood Floors Under Carpet in Living Room, Bedrooms and Hall. All appliances Remain. 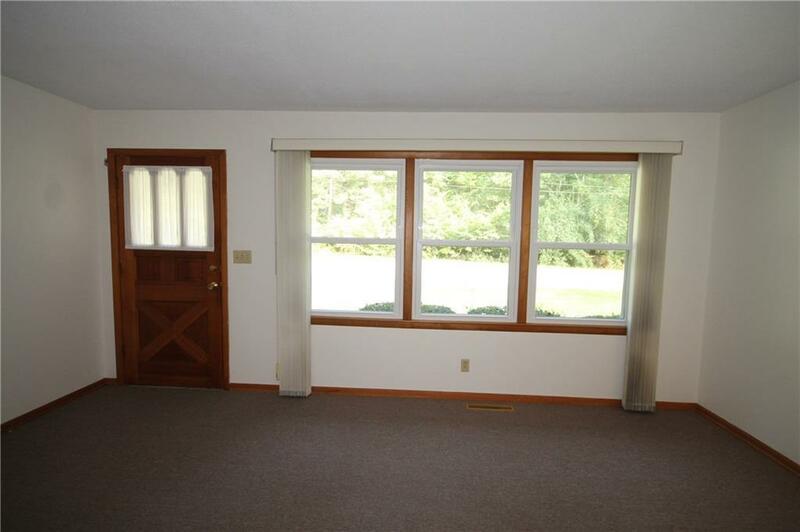 Family Room has a Wood Burning Masonry Fireplace and Opens to a Large Deck with Built-In Seating. Nice Storage Barn. 12-Month Average Utility Cost are Duke-$41.00. Indiana Natural Gas-$34.00 Southwestern Bartholomew Water-32.00. Home has been vacant for awhile.